Finding the best place to eat with your kids requires the perfect balance of kid friendly foods and a welcoming family atmosphere. In the family-friendly North Hills suburbs of Pittsburgh, you’ll find plenty of kid friendly activities and places to eat. We’ve rounded up the best places to go out to eat with the entire family when you’re in the North Hills for your convenience. If you’re having trouble thinking of a thoughtful gift for parents, you may want to get them a gift certificate to one of these family-friendly venues. If you use GiftYa you can purchase the gift certificate right from the app on your phone and text the certificate right to the recipient. Then they can link it to their debit card and don’t have to worry about remembering to bring the gift card on their next night out. Image courtesy of Pittsburgh City Paper. Give your kid a chance to feel fancy at this restaurant. 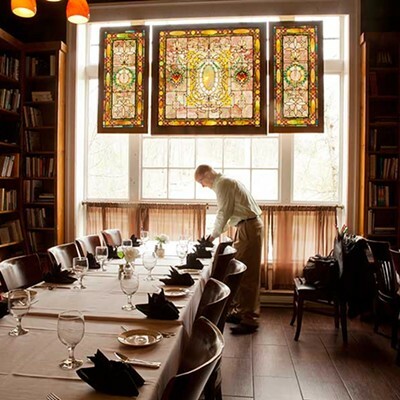 Through its storied history, this space has served many functions, including a bookstore. The books still line the wall making it a charming and unique place for a meal and drinks. Parents can enjoy fine wine and cocktails one of the fanciest kid’s menus around-- from Mahi Mahi and flat iron steak to classic grilled cheese or chicken fingers. Everyone will enjoy a quality meal and leave happy! Dining at an Asian buffet is quite an adventure especially for little ones, and this buffet is jammed packed with delectable options. 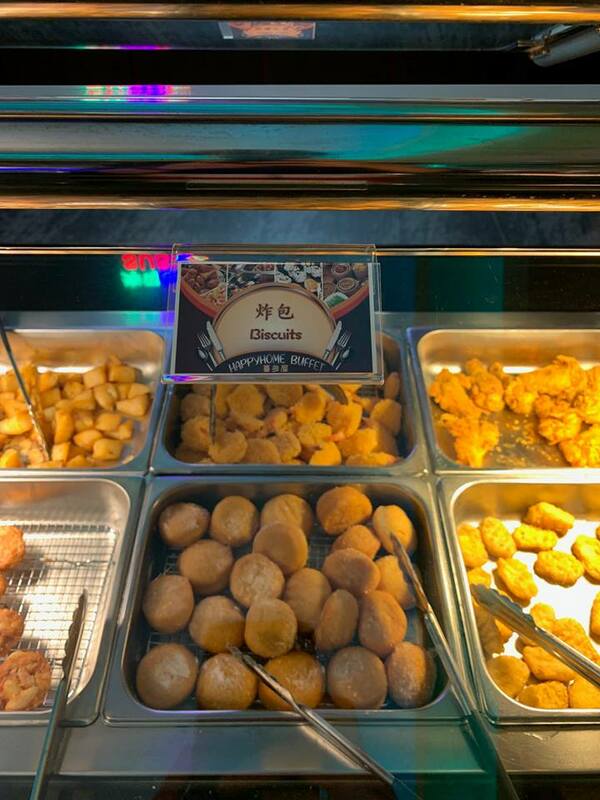 All your favorite asian dishes are available, and kiddos can find favorites like mac and cheese and an ice cream bar. Kids are only $8.95 for all they can eat dinner, and adults are $15.95. Image courtesy of Wheelfish. If your kids don't like BBQ, this place has plenty of kids options like mac and cheese and tacos. 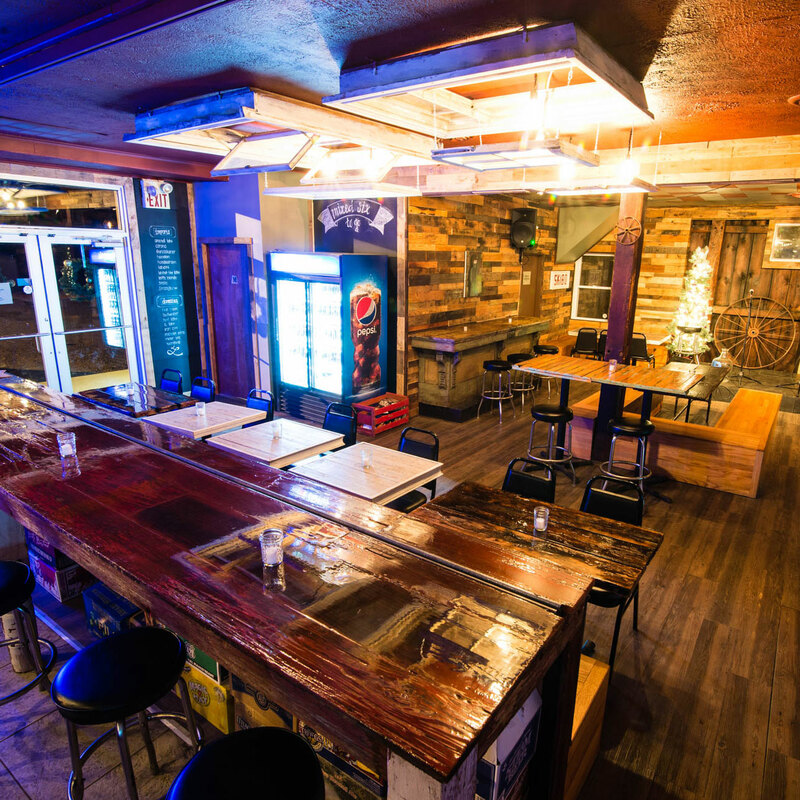 Wheelfish will definitely keep parents happy with plenty of authentic smoky BBQ options, plenty of top notch bourbon, and live music (for date night). Kids will appreciate their awesome mac and cheese, wings, and tacos. Everyone will love their amazing desserts including Leona’s ice cream sandwiches, seasonal pies, and root beer floats! A friendly joint that makes the best burgers and shakes you ever had! 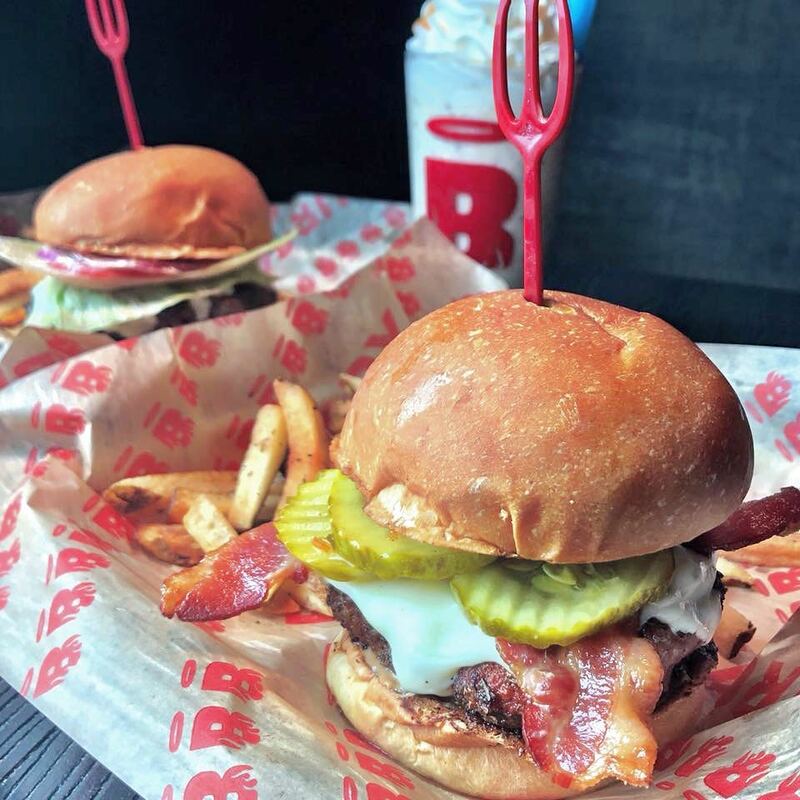 Image courtesy of Burgatory Bar Instagram . Kids can’t pass up the “Little Angels and Devils” menu featuring sliders, quesadillas, and hot dogs. Burgatory is one of Pittsburgh’s many quality gourmet burger joints. They definitely keep the kiddos in mind with their special mini burgers and delicious milkshakes. Plus if they finish their meal they get a free cherry Coke float! The energy is light-hearted and makes for a fun family night out with classic American fare. 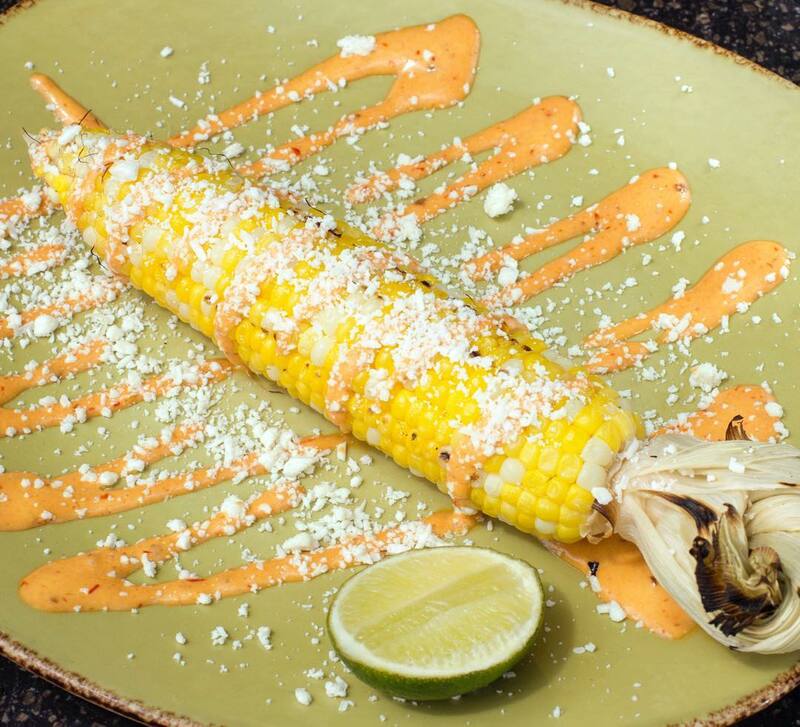 When you’re looking for a fun mexican restaurant for the whole family, head to Mad Mex. Mom and dad can enjoy their famous margarita (be sure to stop by in the fall when the Apple Cider Rita is on rotation! ), while kids will devour the endless chips and perfect kids menu options from quesadillas to dino nuggets. 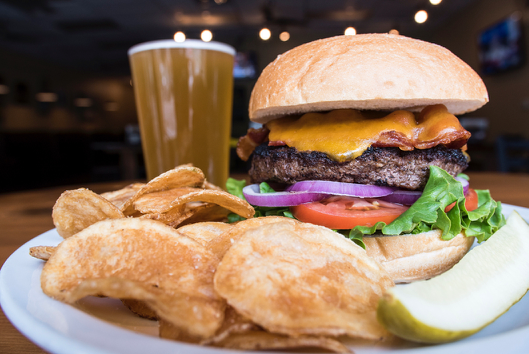 This family-friendly grill serves quality American food including Deck oven pizza, burgers, gourmet sandwiches, homemade soups, fresh salads, and an expansive draft beer selection, with hundreds of different bottled beverages. It’s family-owned and you’ll feel like you’re part of their family once you become a regular. 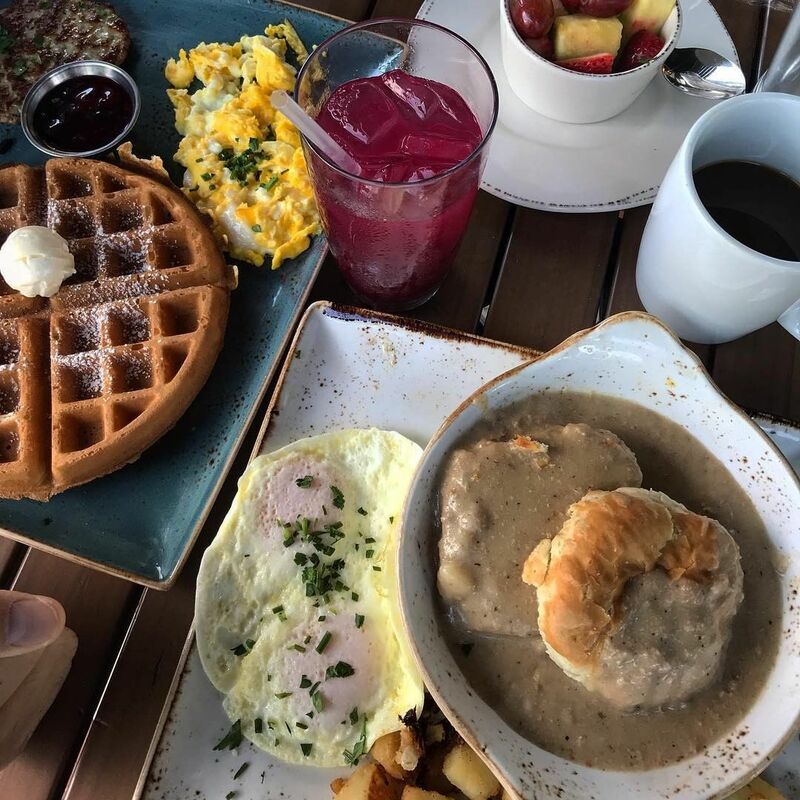 While First Watch does serve lunch, which is likely delicious, the reason you should visit is their amazing breakfast/ brunch menu served in their homey rustic atmosphere. With daily special juice recipes like Morning Meditation with OJ, lemon, turmeric, ginger, agave and beets, served alongside healthy meals like quinoa based power bowls and the best avocado toast in Pittsburgh, you’ll feel healthy and happy after your meal here. Don’t worry-- there are also some less health conscious choices like Belgian waffles and an array of frittatas and omelettes. Kiddos can enjoy chocolate chip pancakes, grilled cheese, or the classic bacon and eggs. The brewery has a gigantic beer menu for parents, and an expansive menu just for kids. 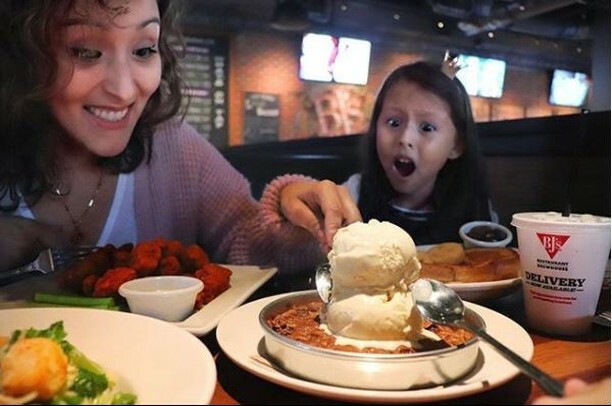 From boneless wings and tacos to shrimp or mini corn dogs, they even have a pint size version of their famous pizookie dessert. If you’re in the mood for take out they also have family feats to go! If you’re out in the North Hills area, perhaps enjoying the day at North Park, you’ll have plenty of option to grab a bite to eat with the kids afterwards. The North Hills suburb of Pittsburgh has plenty of family friendly activities and restaurants to enjoy!